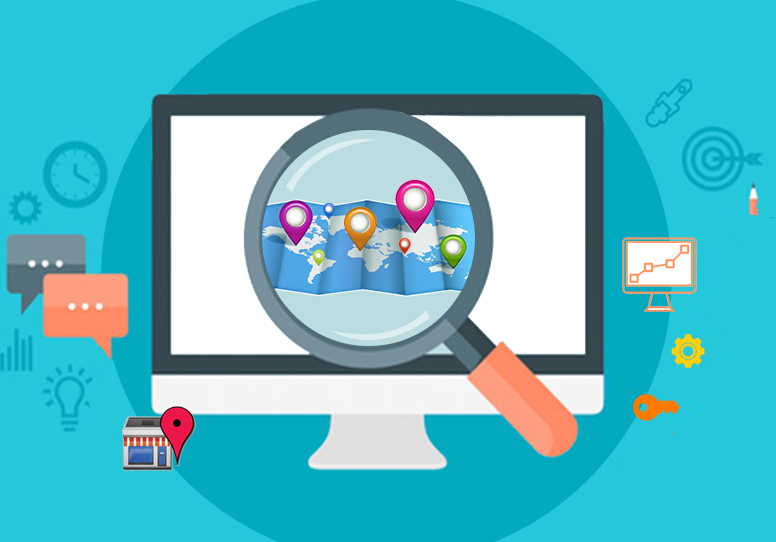 Do you know what the best practices of SEO are? If you don’t, you aren’t alone. 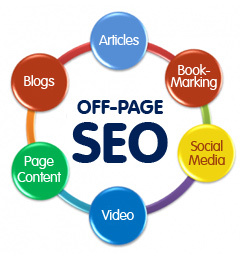 SEO can be confusing for people that do not deal with it in an up close and personal manner. It’s fairly common to know that you need keywords and links and that somehow those along with quality content translates into good rankings in the SERPs. What many people do not realize, however, is that there are many ways to achieve that goal of being at the top of Google. Because some of the tactics used to gain better rankings are frowned upon (Black hat SEO), here is a small guide to refer to so that you know that you are following the best SEO practices and will not suffer every time an algorithm changes or be sandboxed for not playing by the rules. 1. Content has to be reader friendly. You cannot use content that is designed solely to try to provide the bots with what you think they want with the hopes of good rankings. Google bot, in particular, is getting wise to this and it doesn’t work. You need to produce content that is reader friendly and actually provides them with something of value. You cannot keyword stuff your content, you should not be trying to use article spinners, and you need to avoid duplicate content as much as possible. 2. Links need to be natural and relevant. Link building programs that promise hundreds or even thousands of links overnight are not going to work. 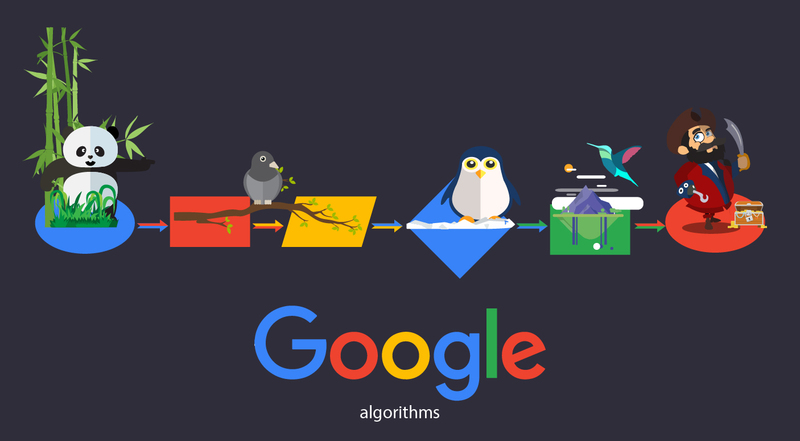 Google will not only penalize you to the bowels of the search returns, they may decide to sandbox you. Using a link building program is okay, but it has to build relevant links in a manner that appears to be organic. Google is okay with this! 3. Don’t try to game the system with black hat SEO tricks like white text on a white background. This worked several years ago, but once the SERPs caught on to this trick, it became an offense that generated an automatic sandbox. Before you engage in any get results fast scheme, ask yourself this – is it too good to be true? If it is, then avoid it! 4. Keep a clean site. What this basically refers to is making your site easy to navigate by indexing it correctly, avoiding Flash as much as possible and doing regular housekeeping. Make sure your links work every month or two. Visit pages and make sure they load quickly and correctly. Try to avoid jamming too much onto your pages thinking more is always better. This provides a better user experience and a fast loading site is a Google friendly site! The best practices of SEO are very simple. Give your visitors what they want and make it easy for them to access. Try to operate under the mantra Google once did which is “Do no evil.” If you play by the rules, SEO is magnificent and can get and keep your site ranked well. If you try to break the rules and take the easy route you will pay the price. When you deal with an SEO company, make sure they follow these best practices and have a proved track record of success.